What’s your background in heritage science? After leaving school I spent a year working as an archaeologist digging on sites from Kent to the Outer Hebrides. Spending most of the winter excavating on what was to become the terminal for the channel tunnel outside Folkestone convinced me that heritage was fun – but maybe not outside in the snow! I spent six years a student in Sheffield and left with a PhD in heritage science and too much knowledge of the impacts of prehistoric mining and metalworking on the environment of eastern Austria. What’s your role at Historic England? I work for the Scientific Dating Team – not producing dating apps – but using scientific techniques to better understand when things happened in the past. My job involves working with architectural historians, archaeologists, environmental scientists and just about anybody who asks – how old is it? My work involves the whole breadth of human history from some of the first people to visit our shores circa 1 million years ago to buildings built in the last few hundred years. What’s been the most exciting/challenging thing you’ve worked on recently? Glastonbury Lake Village [http://www.glastonburyantiquarians.org/site/index.php?page_id=54] was discovered in the late nineteenth century and almost completely excavated over an eleven year period. As a wetland site it preserved everything that the Iron Age had to offer but nobody was sure when it was actually occupied and for how long. Following an excavation to recover material for scientific dating last summer (from some of the small remaining in situ deposits) and lots of hard work by heritage scientists across the country we are in the process of putting the story together of when this settlement was built, how it developed and was finally abandoned. Heritage science employs techniques that could not be dreamt of in the past. 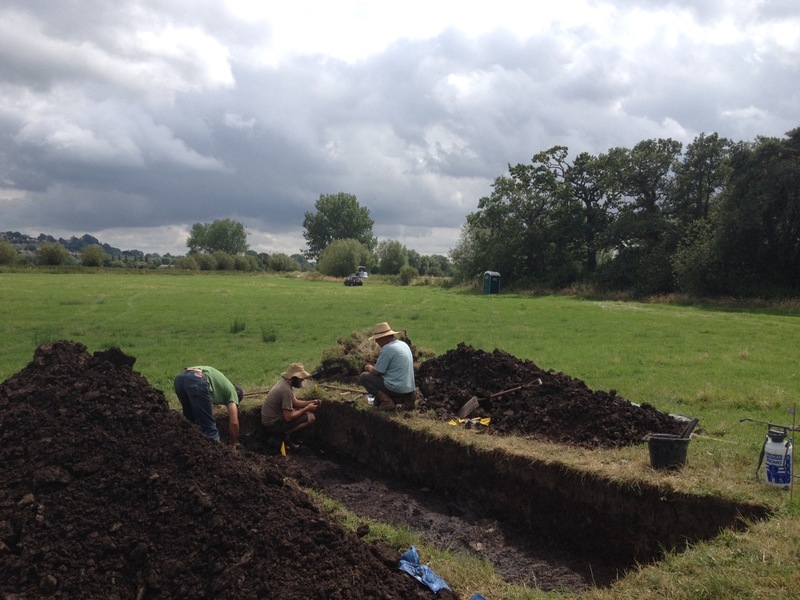 Yet without the work of curators to conserve finds from past excavations and groups such as the Glastonbury Antiquarian Society to look after sites such as the Lake Village we would have nothing to analyse with our hi-tech equipment. They are the true guardians of our heritage. Every day is a challenge and no two days are the same. I have the opportunity to handle objects that are thousands of years old and contribute to understanding when and how people did everything from building stone circles (Stonehenge) to burying their dead on Dartmoor (Whitehorse Hill cist) to building the roof at Salisbury Cathedral, and adapting to sea level rise on the Isles of Scilly. In a single sentence, tell us what’s great about heritage science? 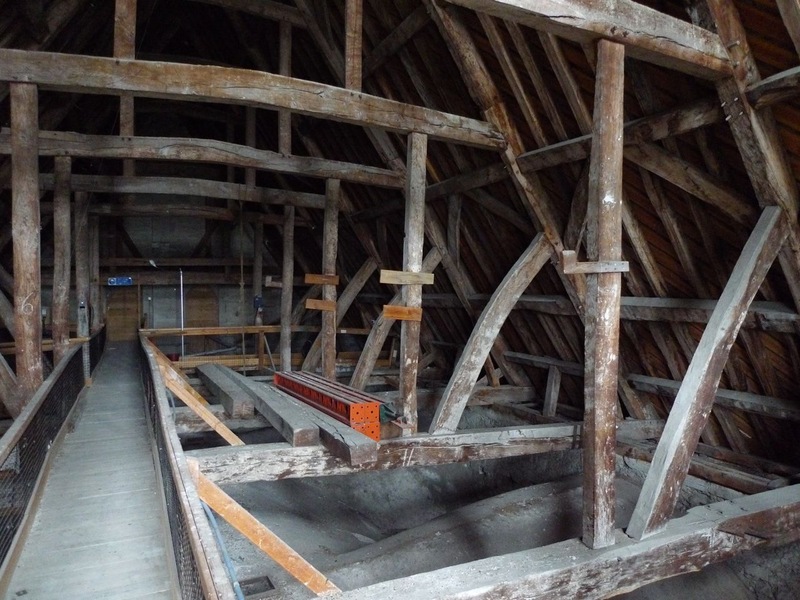 Heritage science is galactic – measuring tree-ring widths from a timber in a medieval building can tell us when it was built; and measuring the 14C content of the same rings can tell us about upper atmospheric physics and cosmic events! The National Heritage Science Forum was set up in 2013 to address the recommendations of the House of Lords Science and Technology Select Committee Inquiry on Science and Heritage and to implement the objectives of the National Heritage Science Strategy. The Forum provides a platform to support the policy, research and professional needs of institutions engaged in heritage science. It brings together many disciplines under the wide-ranging, interdisciplinary heritage science umbrella. Through working together, Forum members address the research and practice needs of institutions interested in or engaged with heritage science.